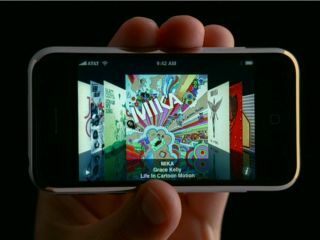 Apple may not be able to sell the iPhone 3G at its own stores after it changed the rules allowing subsidies on the handsets. Where previously customers could buy the phone by itself and then activate it when they got home via the internet on the Apple/O2 website, the new version is activated when bought in store. As Apple has no capability to carry out the necessary credit checks, and the staff are not trained in doing so, when the iPhone 3G is released it will likely only be available at the O2 store. The original retail methods for the iPhone led to a slew of products being shipped internationally rather than being used in the country of purchase. This meant countries like Russia and China appearing in the 'top five iPhone user' lists, despite not having an authorised carrier. The situation at the Apple stores is likely to be resolved, however, though it will probably be through staff training rather than the addition of an O2 outlet in the shops. Apple stores will be selling the PAYG version of the iPhone however, though the price has not been released.